DBN Audile, the event lighting, sound and rigging experts have expanded to a larger facility in the North West’s prime industrial location, Trafford Park. 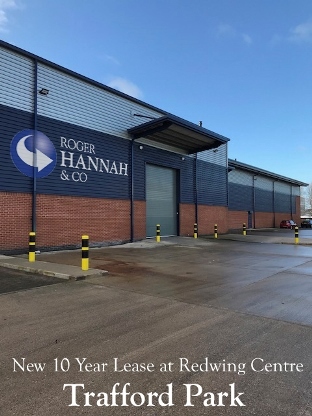 The company has taken a new 10 year lease at the Redwing Centre, a quality 35,000 sq. ft. warehouse facility from Harbert European Real Estate. “Identifying this facility for our client was not an easy task, as supply of quality units such as this is severely limited in prime locations. Please contact our agency team for further information and advice.